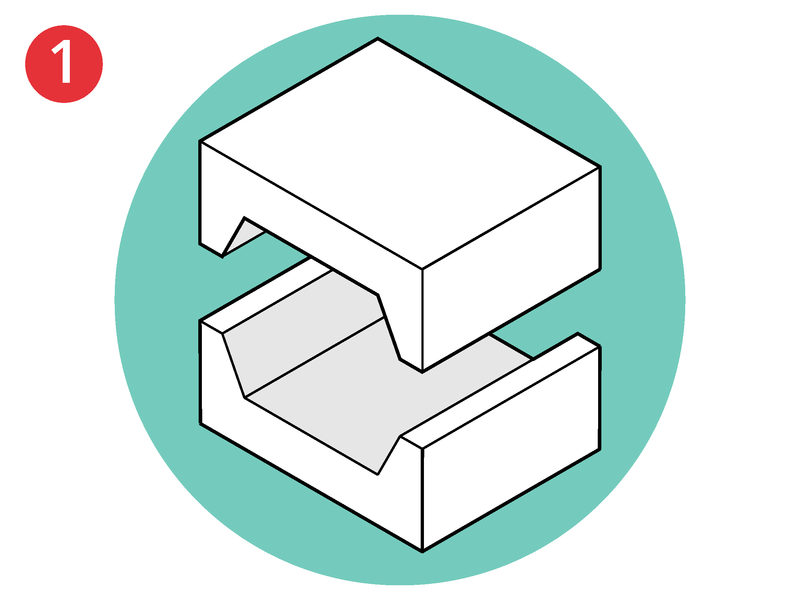 Home > Coventive Explains > What is Resin Transfer Moulding (RTM)? 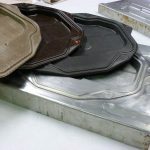 What is Resin Transfer Moulding (RTM)? Resin transfer moulding (RTM) is a closed-mould process for manufacturing high performance composite components in medium volumes (1,000s to 10,000s of parts). Moulds typically consist of matched metal tools into which a dry fibre preform is inserted 1. The mould is then closed 2 and clamped shut before pumping resin into the tool cavity to thoroughly wet-out the fibres 3. The tool will often be heated to assist with the curing of the resin. Once the resin is cured, the tool can be opened and the part removed 4. The use of matched metal tools means that parts have a good all-over surface finish, requiring minimal finishing. 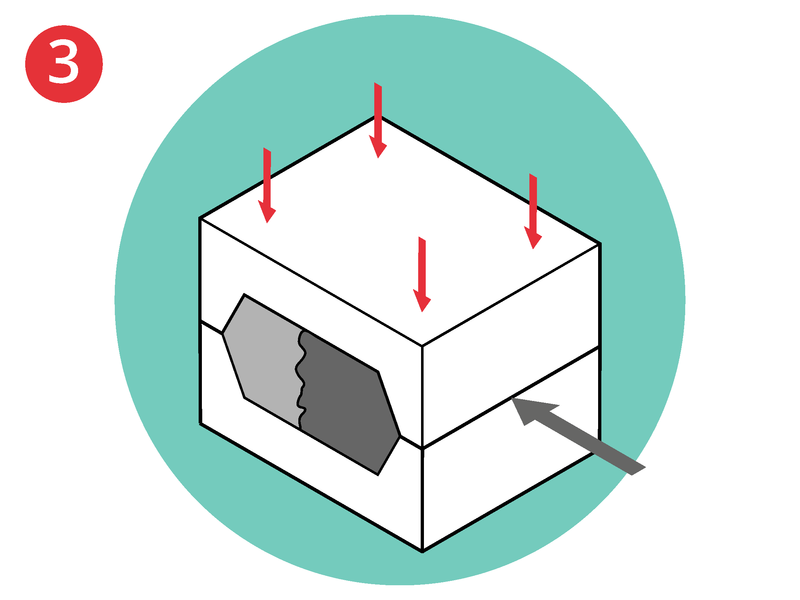 With pigmented resins and appropriately textured tools, it may be possible to eliminate post-mould finishing altogether, with the possible exception of trimming. With a suitably reactive resin and high injection pressure, the process can be very quick. 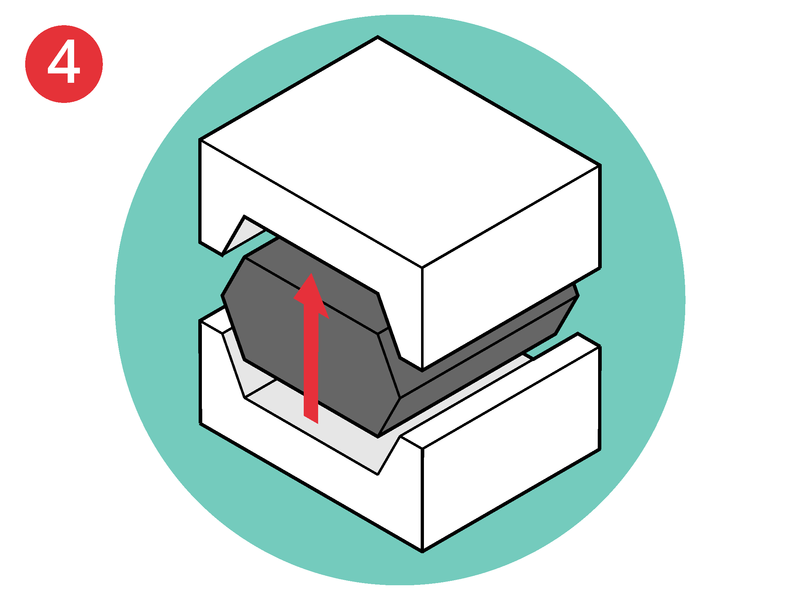 Cycle times of just a few minutes are feasible depending on the size of the part. The combination of high clamping pressures (often achieved using a secondary press) and forcibly injecting the resin, makes it possible to achieve relatively high fibre volume fractions, and therefore high performance parts. The closed mould and mechanised resin handling make it a clean process with low exposure levels for operators. The matched metal tools are generally costly. This limits the economic feasibility of the process for low volume production runs. The overall achievable component size is generally limited by the ability to provide sufficient clamping pressure (e.g. the size of the press used to keep the mould closed during resin injection and curing). Component consolidation on vertical sections (perpendicular to the direction of clamping/pressing) can be less good than on horizontal sections (parallel to the direction of clamping/pressing). It is difficult to realise “undercut” geometries. Joe is the Managing Director of Coventive Composites.